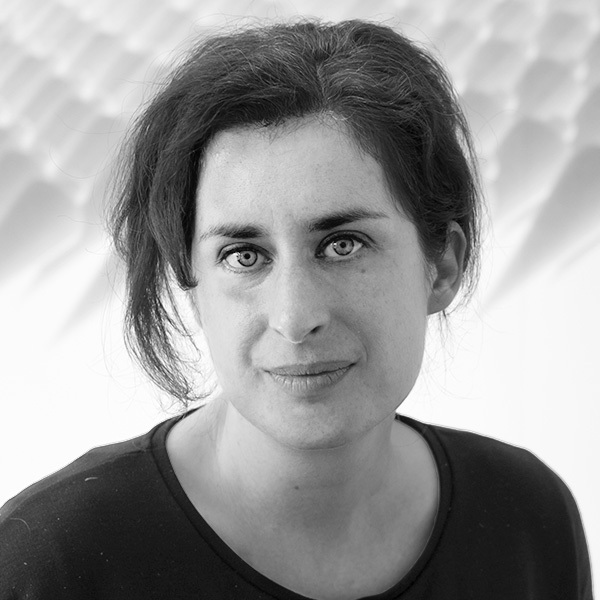 Anna studied at the Newcastle University for both RIBA Part 1 and 2, graduating in 2005. Her final year work went on to win numerous prizes including a RIBA President’s Medal Commendation award for her dissertation, which examined how texts written about buildings affect the way they are understood. Anna has experience working at many different sectors and scales, from large Higher Education projects to smaller interventions within listed domestic buildings. She has a particular interest in the ‘craft’ of how buildings are put together. After joining Design Engine in 2005, Anna played a key role in the delivery of the RIBA Award winning Student Centre for University of Winchester. Following this, she worked on the redevelopment of Oxford Brookes University from the outset of the project, working from the masterplan, briefing and concept design stages through to construction, where she was responsible for a number of packages including the library and food hall facades and roof. During 2012, Anna took a 9 month sabbatical to travel, learn spanish and volunteer in Europe and South America.